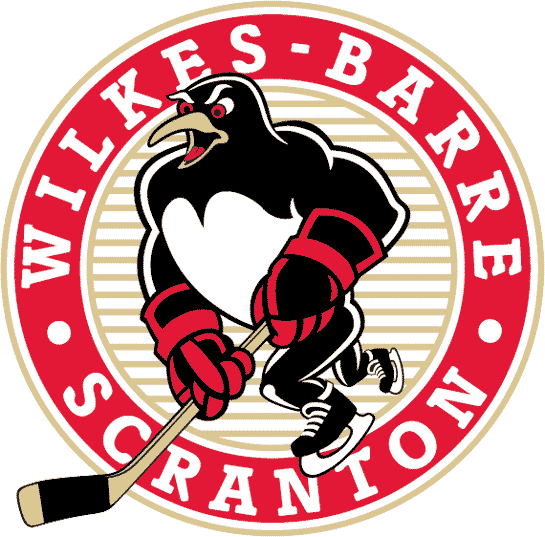 Wilkes-Barre/Scranton Gameday: Pens and Monarchs. Last Game: The Penguins fell to the Hershey Bears 3-2 in Hershey. Penguins goals were scored by Adam Payerl, his first professional goal and Eric Tangradi added his fourth of the weekend, fifth on the season. Goaltender Jeff Zatkoff made 13 saves in the loss as the Bears were held to just 16 shots. * Defenseman Robert Bortuzzo and forward Jayson Megna are on the roadtrip and expected to return to the lineup. 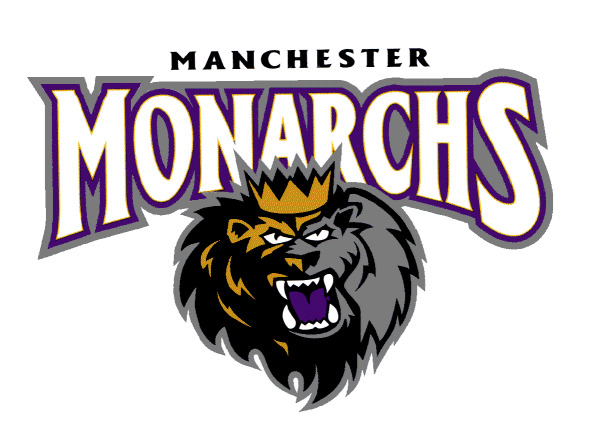 * Fun Fact: The first 2,000 fans will have the opportunity to cast their vote in the 2012 Manchester Monarchs Bobble Election! Choose an Obama or Romney bobblehead.